Crafts and DIY projects for kids. 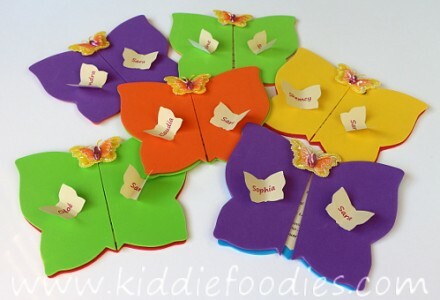 Butterfly birthday party invitations for kids to make at home with free printable template included. Cute, colorful, easy to make for an exceptional party!